Switzerland - Helicopter Touring The Snow Peaked Mountain Range. Фотография, картинки, изображения и сток-фотография без роялти. Image 110367300. 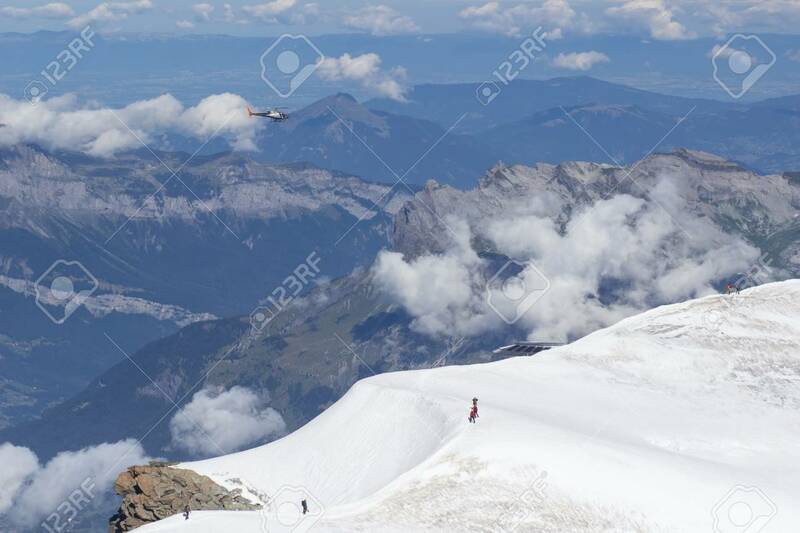 Фото со стока - Switzerland - Helicopter Touring the Snow Peaked Mountain Range. Switzerland - Helicopter Touring the Snow Peaked Mountain Range.